"The Watch on Facebook series sees comedian Andrew Santiago visit local American neighbourhoods to sample their cuisine, and highlight the work being done by community members." "Mitú’s “What’s Good In Your Hood”: Extension of the Latino digital network’s viral-video franchise of the same name. Comedian Andrew Santiago reviews the tastiest ‘hood spots in America to find not only good food but people doing good work in their community." "Elsewhere, What’s Good In Your Hood is an extension of mitú’s original video franchise of the same name. In this series, comedian Andrew Santiago reviews spots in America to find not only good food but good people, doing good work in their community." Two Latino Comics Aim To Be The Next Siskel & Ebert. Except Funnier. 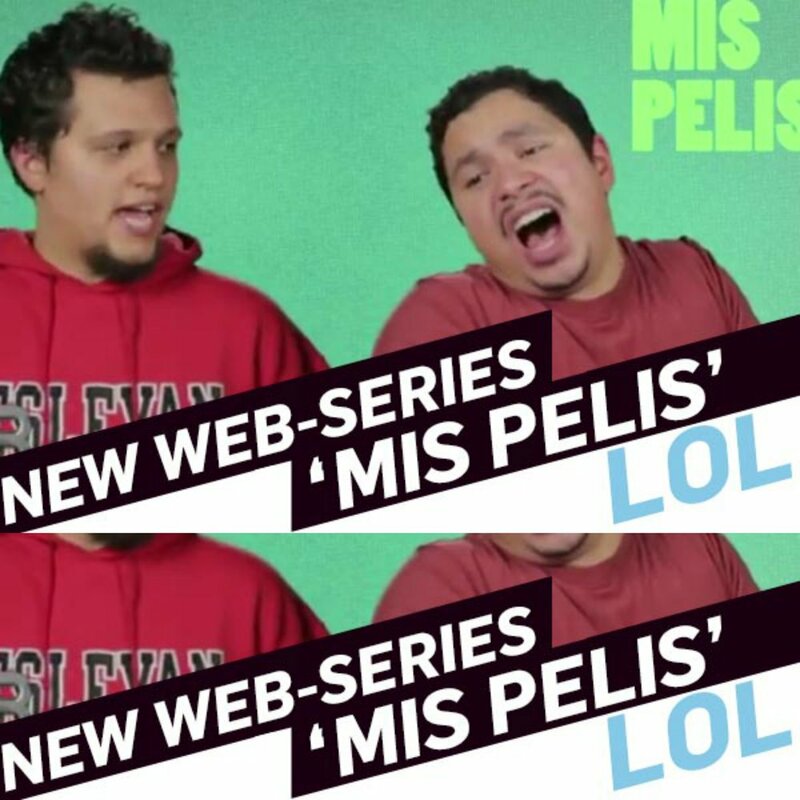 "Comedy writers Andrew Santiago and Christopher Correa – whose work on web series Postponed we featured here – have teamed up again on a new movie-inspired review/comedy series called Mis Pelis."